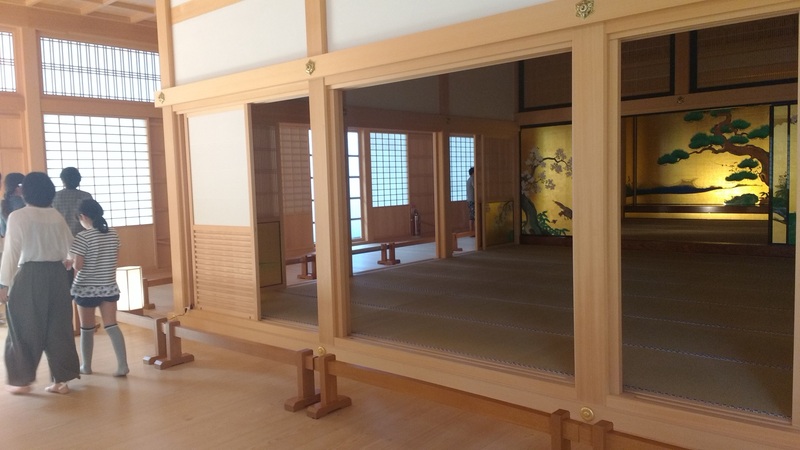 On August 28th I woke and checked out of my hotel in Kyoto. I would be sleeping in Tokyo that night, but until then I wanted to use my unlimited rail pass to quickly visit the cities Himeji and Nagoya and see their castles. 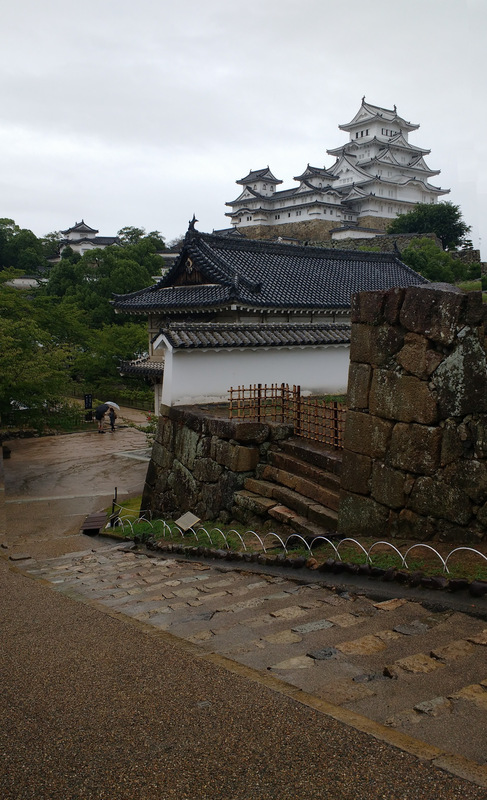 First up was Himeji, which was west of Kyoto. This was the farthest west I traveled during my trip. Even with gloomy weather the castle looked awesome. To imagine the people who have looked at its imposing structure over a history spanning hundreds of years was humbling. 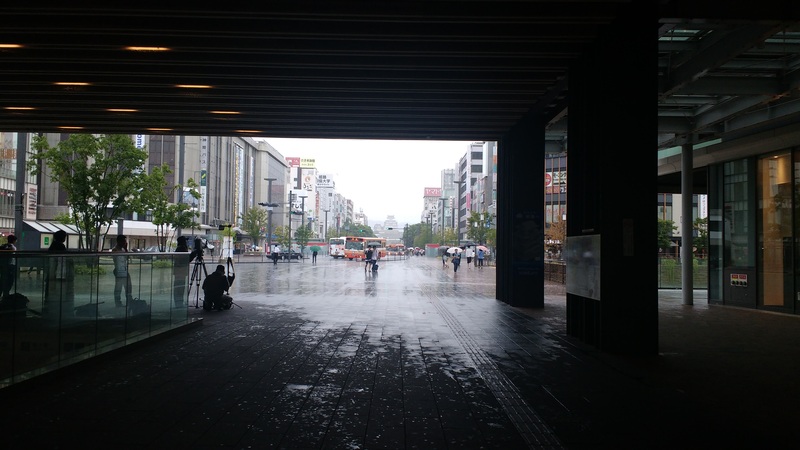 Himeji Castle is visible in the distance as soon as you exit the train station. 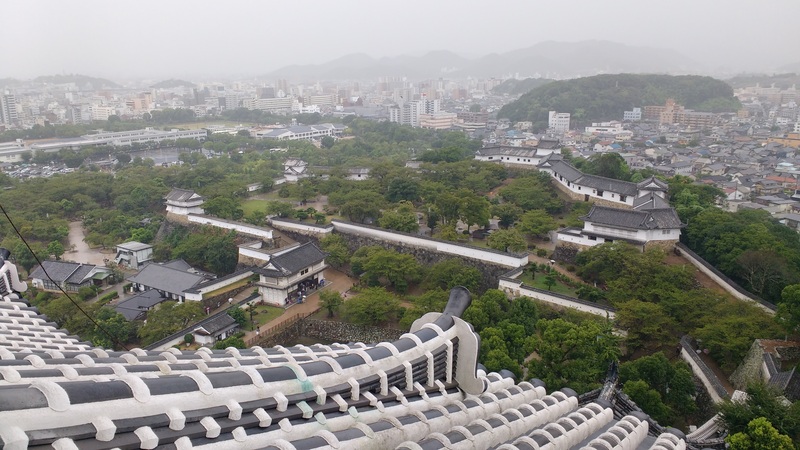 Himeji is one of the few historic castles in Japan that isn’t a modern reconstruction of a previously destroyed landmark. 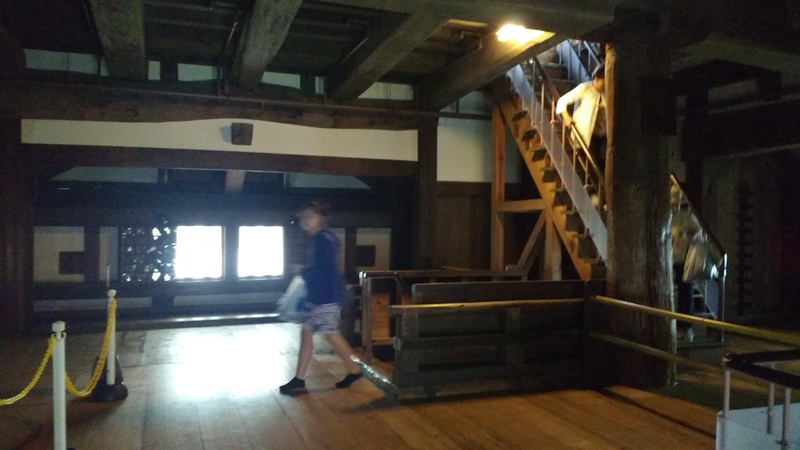 In 1600 Tokugawa Ieyasu rewarded his son in law with the castle. It was also a responsibility, as Himeji represented a critical outpost to guard against insurrection from the west of Japan. After Himeji, my next stop was Nagoya. 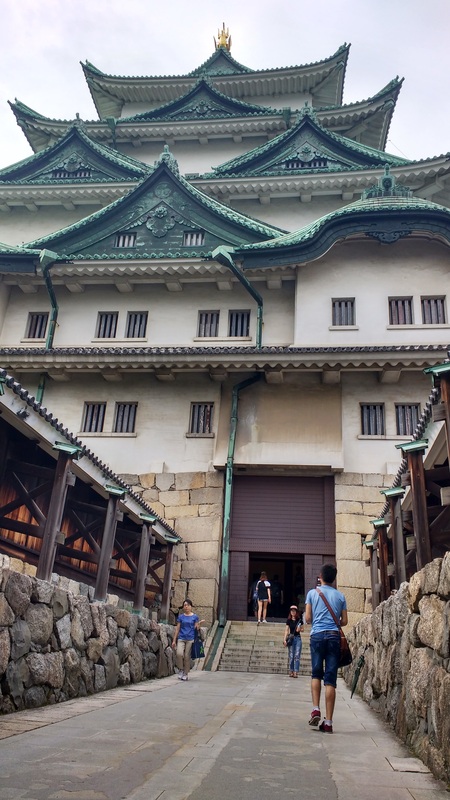 Unlike Himeji Castle, Nagoya Castle is a modern recreation of the castle, which was destroyed during World War 2. It was still very cool. After exploring the castle I walked around Nagoya a bit and got dinner at a small restaurant. Background: Nagoya Castle. Foreground: a woman is silently followed by a ninja? The entrance to Nagoya Castle. Nagoya castle was destroyed by bombing in WWII. The inside and outside have been meticulously recreated based on records and prewar photographs. 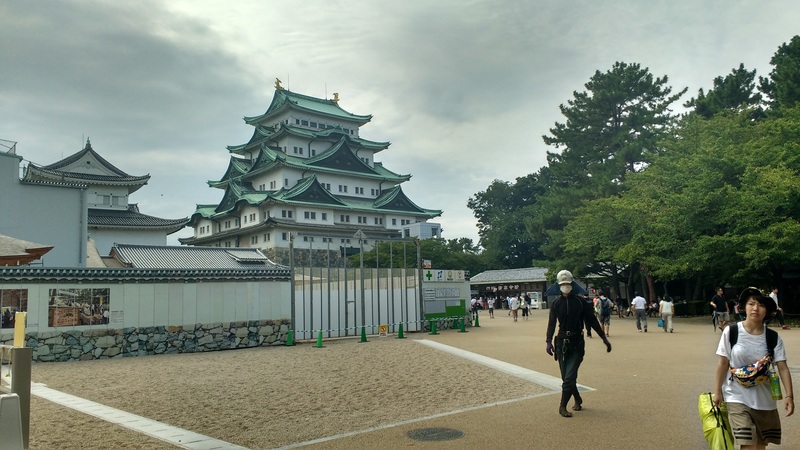 After visiting the castle I wandered around Nagoya. 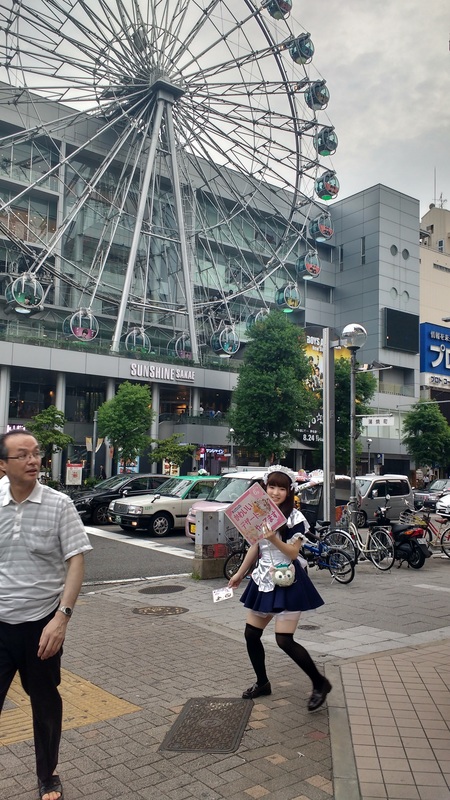 Here a woman advertises a maid cafe in front of a ferris wheel. I then took the train to Tokyo, where I would stay until my trip back to LA. 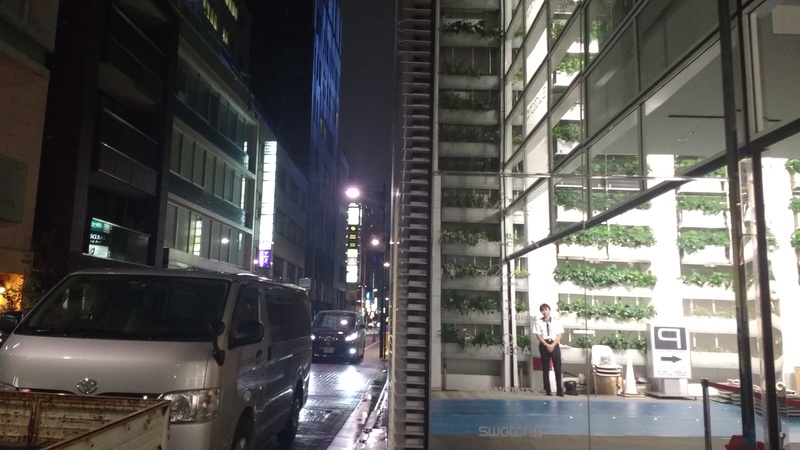 I was staying in the historic and very posh neighborhood of Ginza. I wandered aimlessly in the rain, looking at the lights. I then got dinner at Lawson’s, since I was increasingly aware of my vacation approaching the limits of its budget. 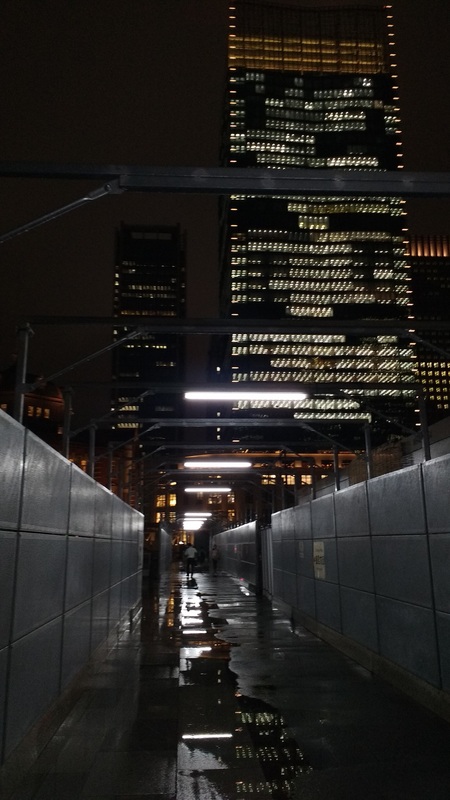 Exiting the station after arriving in Tokyo. If you follow my instagram then you already saw me post this photo with a hilarious Tron reference. 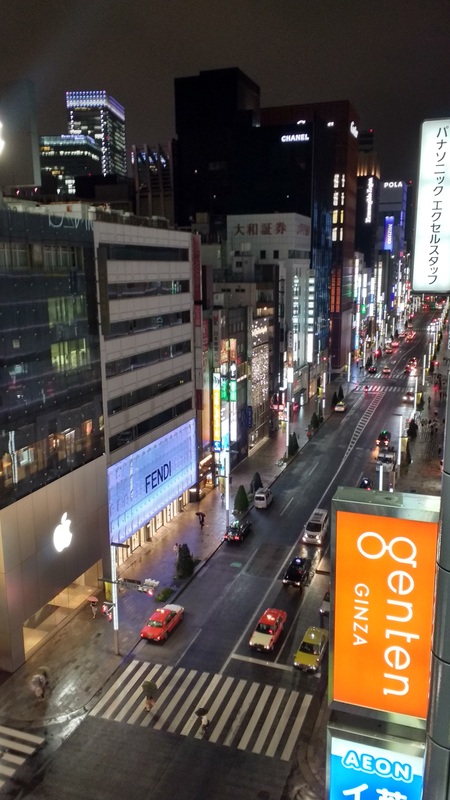 My hotel was in the posh neighborhood of Ginza. Not sure what this place is. After waking up I planned my day. I would be leaving for the airport the next morning. It was my last real day of sightseeing and I wanted to make it count. 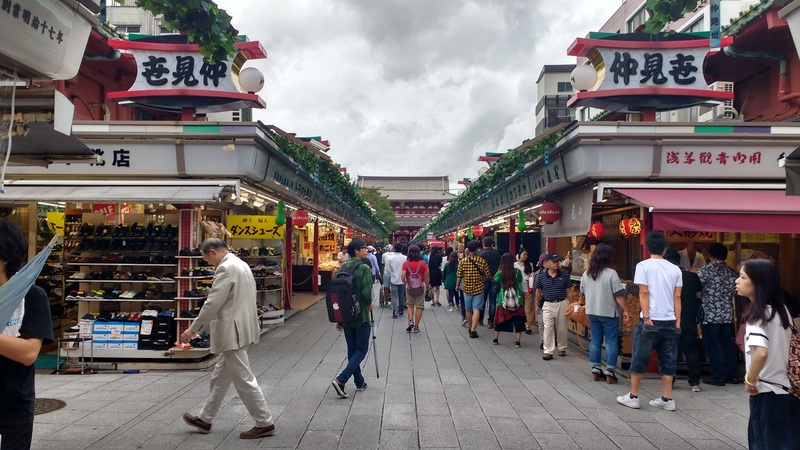 I wanted to visit the Tokyo Edo Museum, the Tokyo National Museum, plus the shopping areas of Asakusa and Ueno in the hopes of getting the remaining souvenirs on my list. 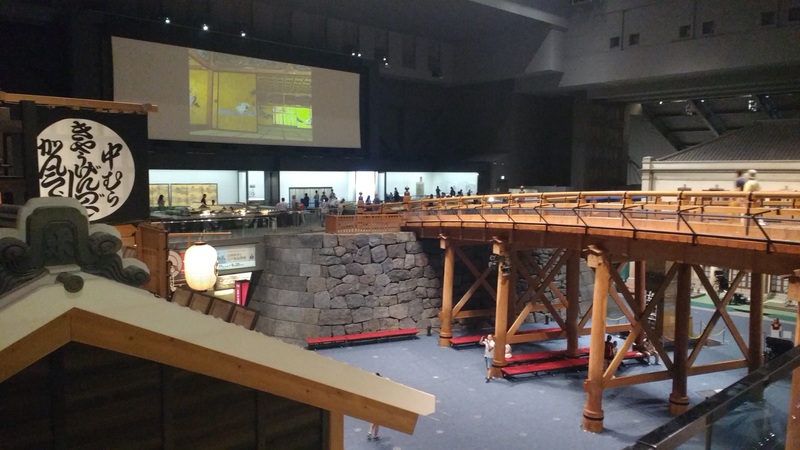 First stop was the Tokyo Edo Museum, which chronicles the history of the city of Tokyo. At the beginning of the Edo period (1600), Tokugawa Ieyasu made his capital Edo, rather than Kyoto, the capital that had served as the seat of the imperial family’s power. After the end of the Edo period, the Meiji restoration, the new government chose to keep the capital in its location, but to rename it Tokyo. 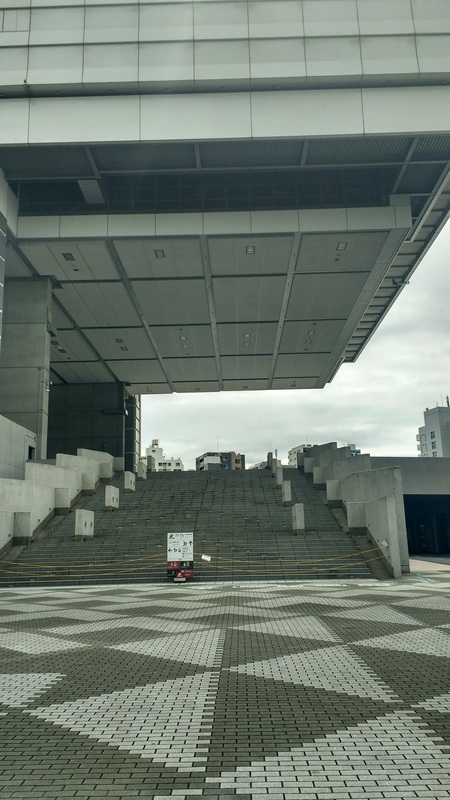 Entrance to the Tokyo Edo museum, where you can learn about the city formerly known as Edo and presently known as Tokyo. Attn. They Might Be Giants: I think there’s material for a song here. 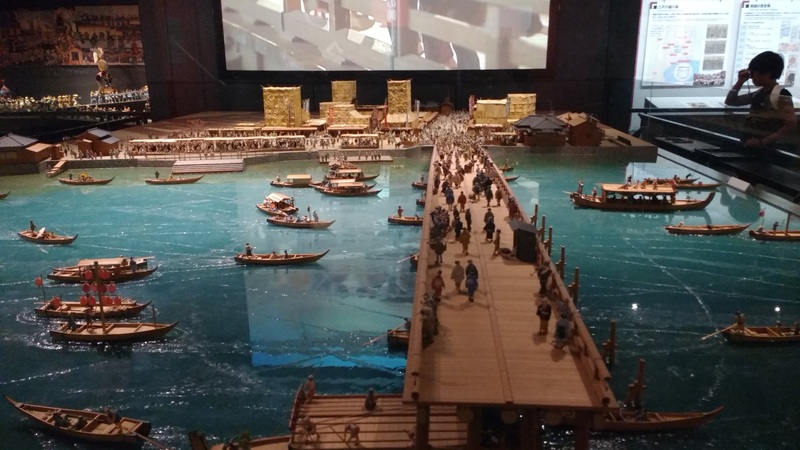 The museum has full scale models and awesome diaramas explaining the history of the city from the Edo period up to today. The tour guide was awesome. 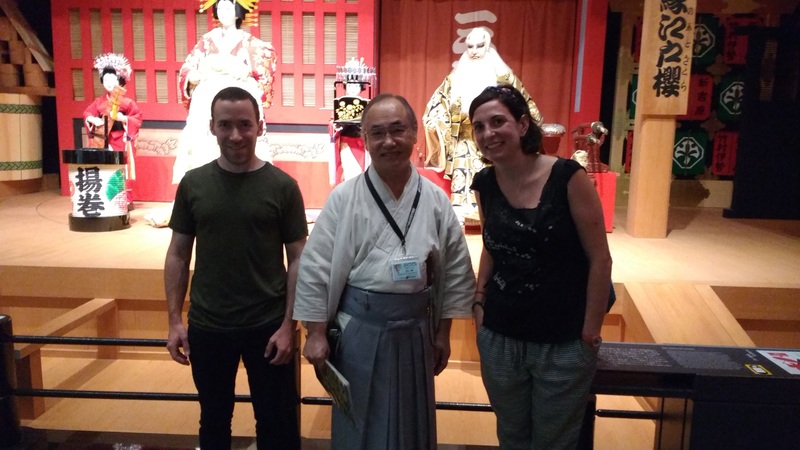 Here we’re standing in front of a recreation of a Kabuki play. 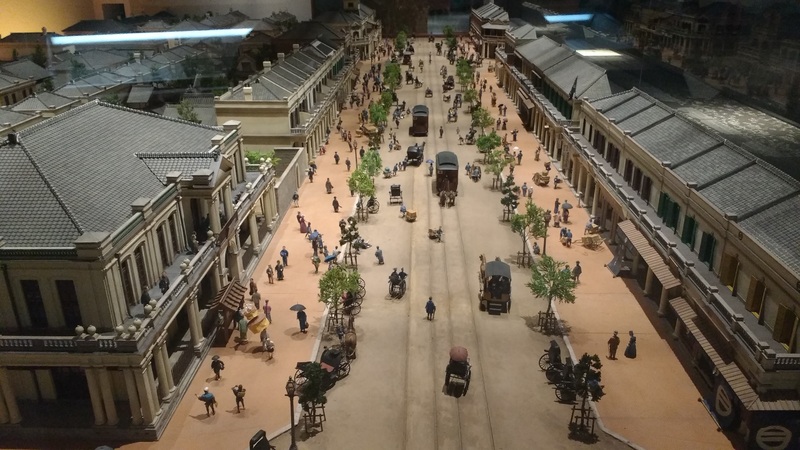 Diorama of Tokyo in the early 20th century. I never realized how much The Legend of Korra was inspired by the rapid industrialization that took place in the decades following the Meiji restoration. To this day the subject of World War 2 is very taboo. 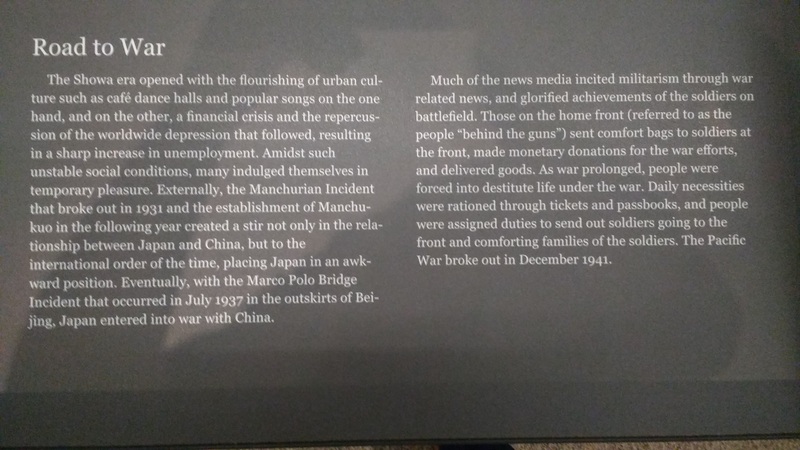 Even in this modern and highly educational museum it avoids any mention of the bombing of Pearl Harbor. The museum was about to close in 30 minutes when I arrived so I had to make it count. 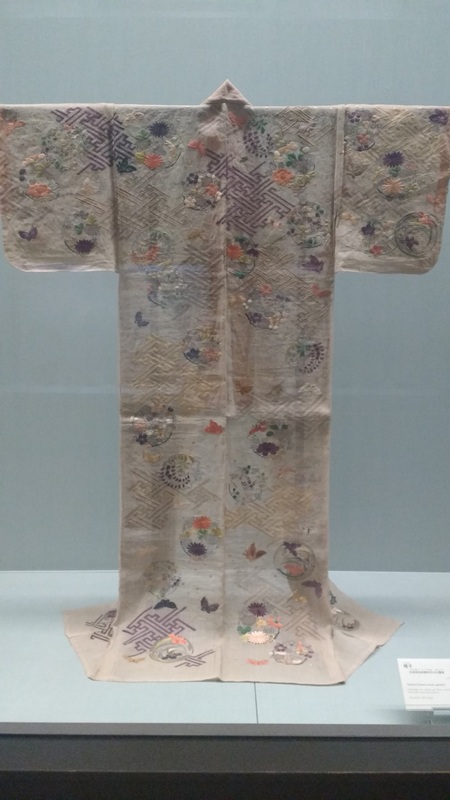 I chose to check out the permanent collection of artifacts representing a huge span of time in Japanese history. 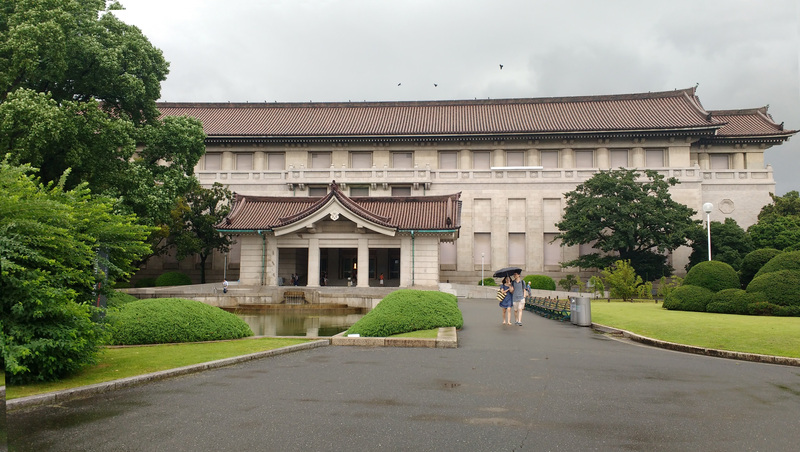 Entrance to the Tokyo National Museum. 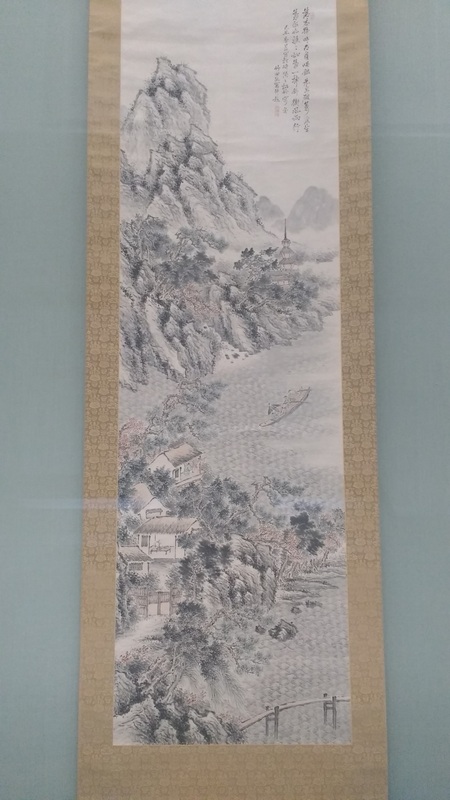 Items on display were worthy of being in either a history museum or an art museum. 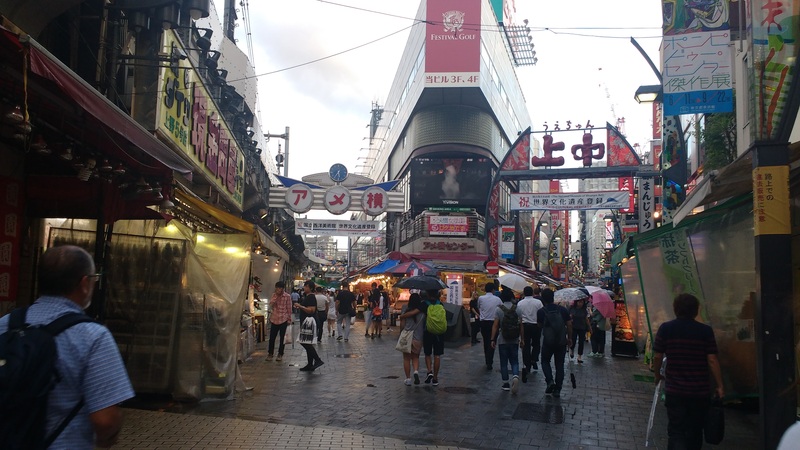 Here are some other photos from Tokyo. 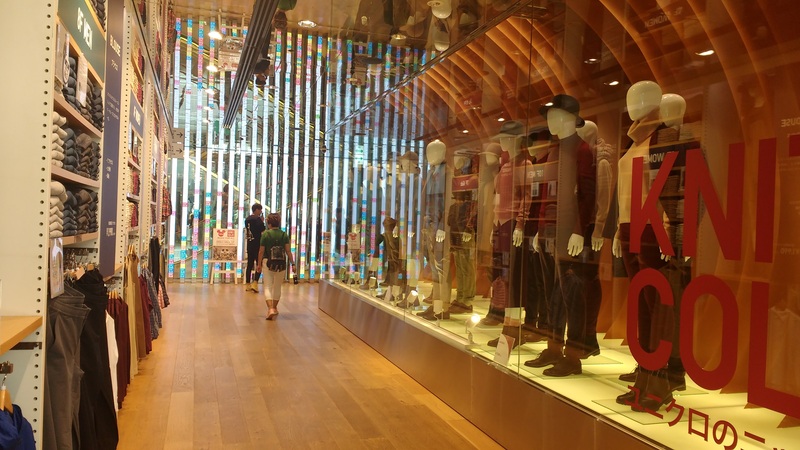 Went shopping at a massive 12 story Uniqlo near my hotel. I finally found an inexpensive yukatta for my friend Anita. While I feel bad for supporting some massive corporation over some small shop, I really liked what they had. 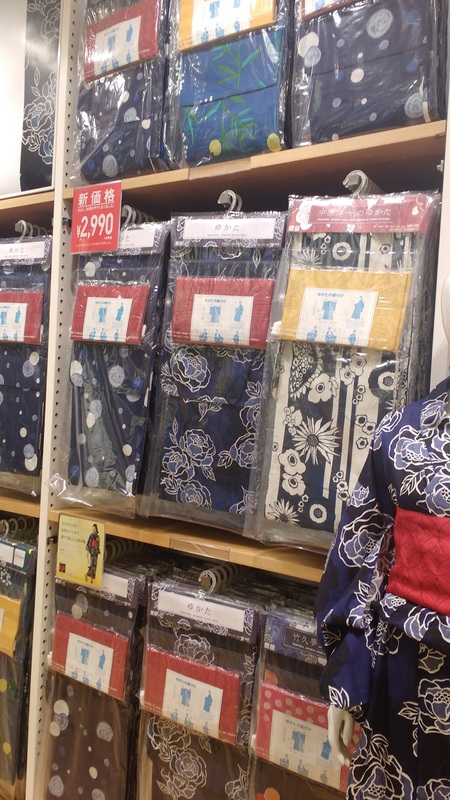 Not only are these less expensive than any yukatta I saw anywhere else, but I liked the designs better. 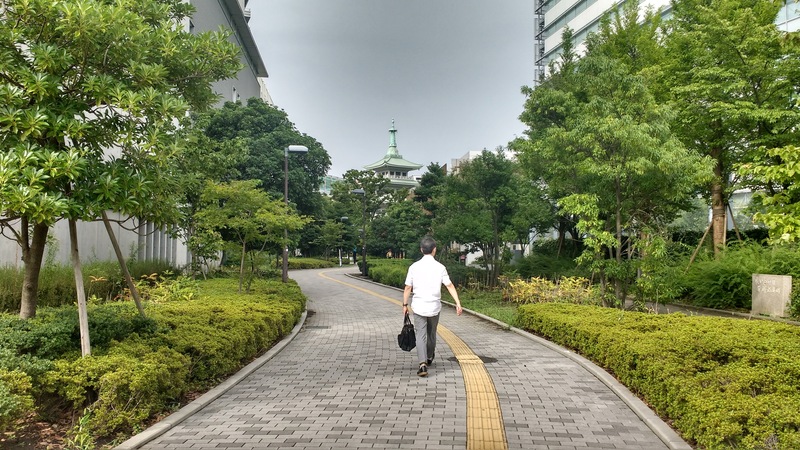 Man walking along a path. Women in yukatta perusing a shop. Hōzōmon temple in the distance while exploring the Asakusa shopping district. 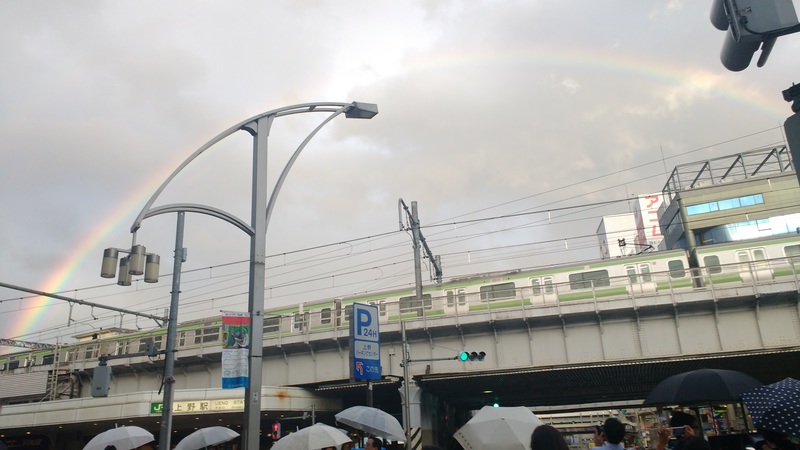 A rainbow over a train. Otherwise known as a trainbow. 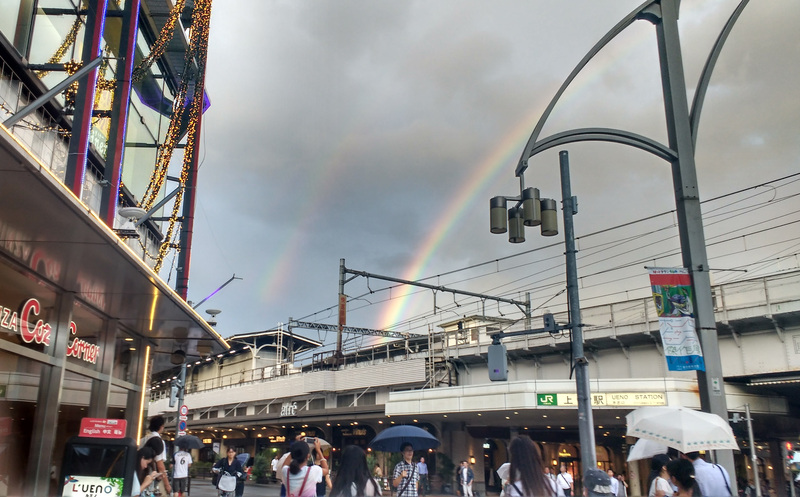 Its actually a double rainbow. 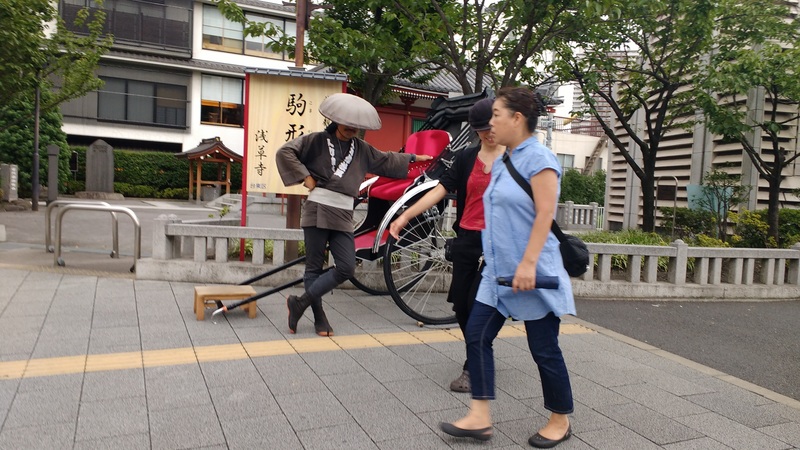 And now I am finally done posting photos from Japan.